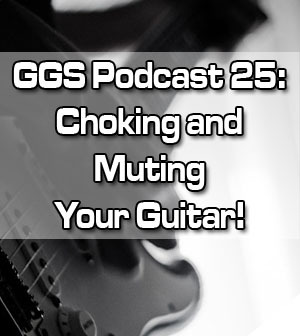 Home > Lessons > Podcast 25: Choking and Muting Your Guitar! 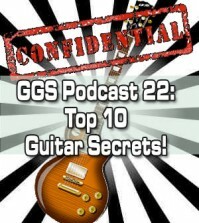 http://www.guitargodsecrets.com – In this latest PODCAST episode, we’ll do some exercises to help you control your sound and be more expressive when you play. 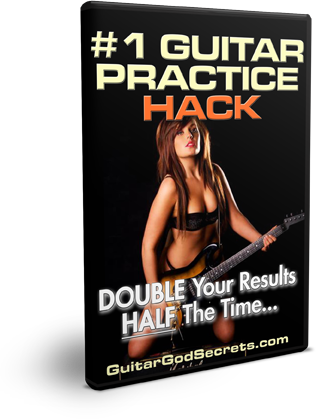 The trick is in a technique called choking and its close cousin, palm muting, which will keep any unwanted distortion between your strings and avoid sounding “off” or “weird”. 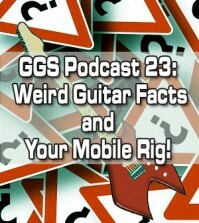 This is to control your string output and avoid sounding sloppy, and choking can help you with that. 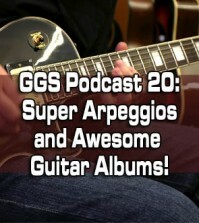 The trick is turning off or stopping a note before it rings, and you’ll learn all about that in my podcast! 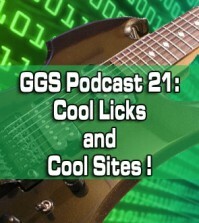 Plus, I’ll share some interesting trivia about a wildly famous guitarist and how he got his stage name, so make sure to catch that as well!